Every Monday is Coppell ISDEducation Foundation day at Anamia's Tex-Mex. 5% of all proceeds will be donated to the Foundation. The first Tuesday of each month is Coppell ISDEducation Foundation Night at J. Macklin's. From 5 pm until close, 15% of all sales will be donated to the Foundation. Join CEF at George Coffee + Provisions on Wednesday November 28, 2018 from 7:00-9:00 AM. CISD Superintendent Brad Hunt and Tammy Taylor, Director of Community Engagement will be in the Carriage House starting at 8:00 AM. Brad will kick off the session with a district update and then Tammy will give an update on the district’s strategic design process. Both will answer questions. George Coffee + Provisions will give back 15% of all purchases during the event to CEF. Come join us to learn and support our schools! 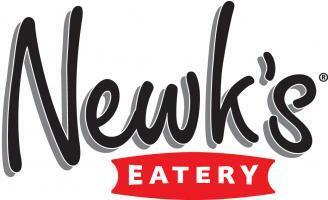 The second Tuesday of each month is CEF Night at Newk's Eatery in Cypress Waters. 15% of all dinner sales will be donated to the Foundation. Our local full-service travel advisors, Cruise Planners-Coppell an American Express partner, is sponsoring CEF during the month of February. 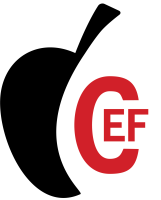 Mention CEF or CISD when making a land-based or cruise reservation for travel anytime, anywhere and CEF will receive a $25 donation in honor of each person in your party. By land, sea or air, Cruise Planners-Coppell can take care of all your travel needs -- best of all, their services are free to you!